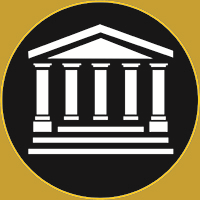 The Union of radio taxi Parthenon was founded in1979 in Athens. Our aim is to provide high-quality services as far as transportation is concerned. 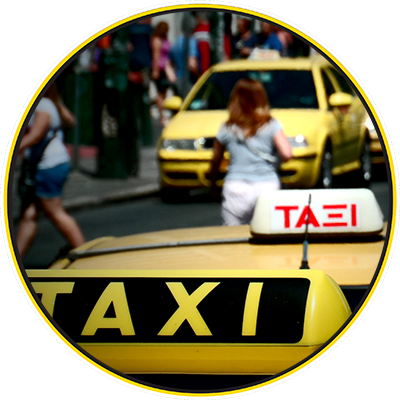 Enjoy 24h services for transfer and transportation in Athens and throughout Greece with Radiotaxi Parthenon. We have been providing services for over 30 years transferring people and packages. 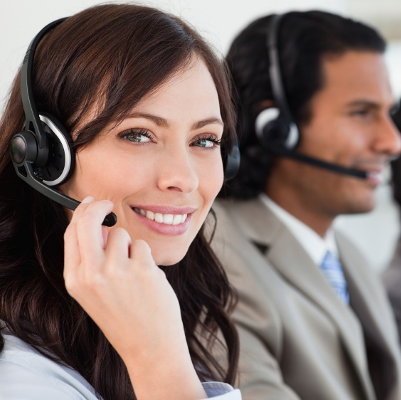 Through our call center we provide our professional services for your daily transportation in a fast, easy and affordable way. We commit to pick you up or transfer you quickly and inexpensively to all passenger stations like Airports, Bus Stations, Ports, Railway Stations. We commit to transfer and deliver to any place you want packages, orders or unaccompanied things with credibility and safety on the same day. DOWNLOAD OUR FREE MOBILE APPLICATION. 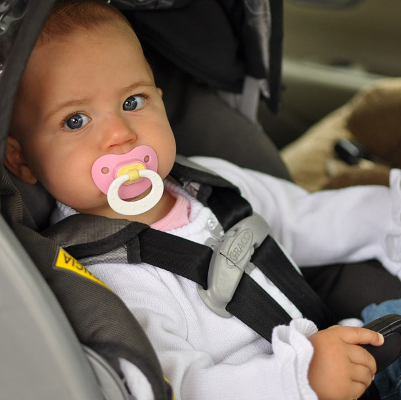 It consists of 30 up-to-date cars which comply with strict safety criteria for your transportation. We cover your daily needs by transferring you fast easily and safely while you enjoy the ride. For your special needs, move safely and in private using our taxis. 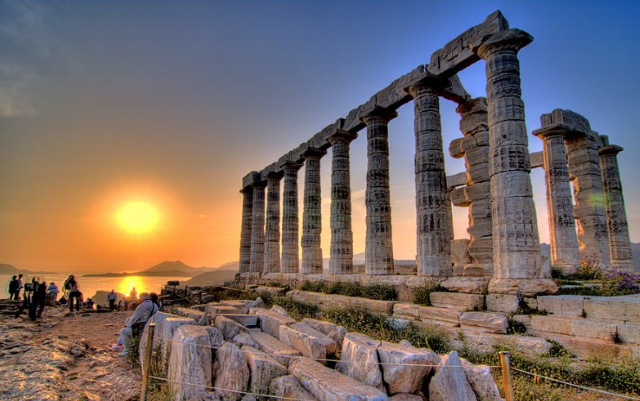 Enjoy trips and tours to Athens and the rest of Greece using Radiotaxi Parthenon. Ski resorts,Meteora, Delfi, Argos (Isthmus-Mycenae-Nafplio), Sounio (Temple of Posidon), Monasteries, tour of the historic center of Athens (the Acropolis, Plaka, Thisio, Museums). Tour of Athens by night. It was founded in1979 in Athens with the aim of providing high-quality services in transfer and transportation. Our cars travel to any destination you wish in Greece covering a wide range of transferring people and things. 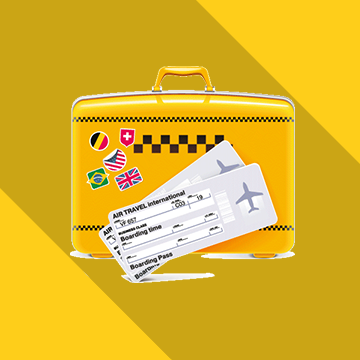 Choose your destination and we will be happy to help you with just a simple phone call 24 hours a day. 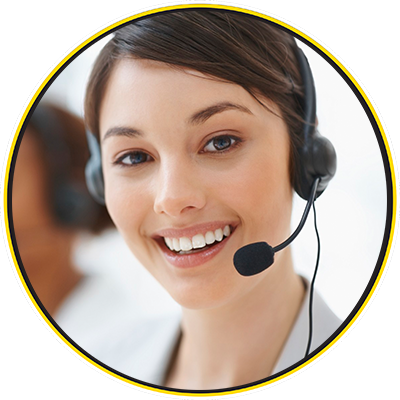 The Union of Radiotaxi Parthenon meets the requirements of your daily needs effectively and quickly using a modern call center. Use your mobile phone, tablet, P.C., or just make a phone call and we will be there to serve you throughout the year. The Union of Radiotaxi Parthenon has not stopped improving and renewing its fleet, developing new services. It consists of professional staff and drivers, who speak foreign languages and are willing to help you on a daily basis. Radiotaxi Parthenon guarantees safety, privacy and velocity for its customers. It continues to evolve in order to provide better services for its customers, whom we are grateful to, for the trust in our Union. 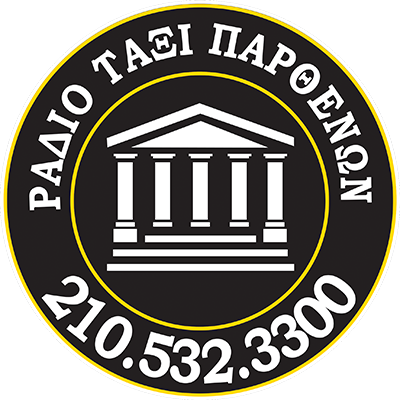 The Union of Radiotaxi Parthenon consists of an up-to-date fleet of professional drivers, who are committed to provide high-quality services. Our fleet comprises of 350 cars which abide by strict security criteria. 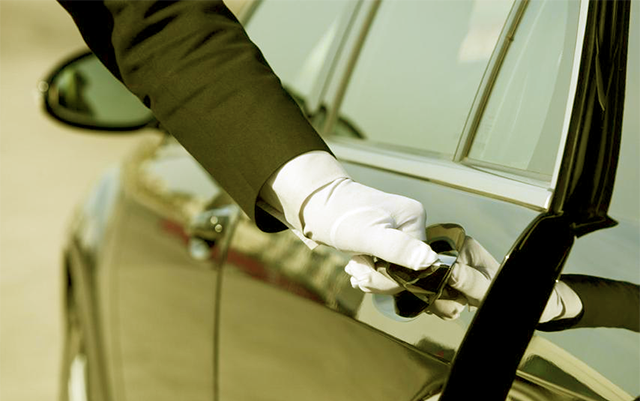 Use us and enjoy our service, punctuality, luxury, discretion and multi-lingual support. In addition, so as to evolve we keep upgrading our services. Our aim is to meet the requirements of today’s needs by providing easy, fast and safe solutions to your transportation. We are happy to accommodate any customer, by giving solutions to the transfer and transportation of goods and products. 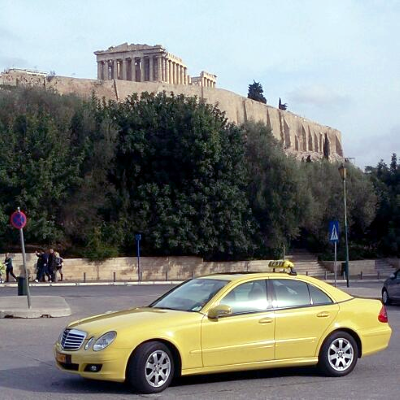 Two traditional Taxi Unions of Athens, Parthenon and Unity have made the application Get Now Taxi. An application which was made by using our experience, to enable the user to call for a cab free of charge or set an appointment easily and quickly through a mobile phone, tablet or P.C. Free of charge call-free of charge appointment!!! Tips…You are able to send us your comments or questions through our contact form and you will soon have a reply from us. For all routes when the cost of the route is more than 5 euros the customer is not charged for the call. 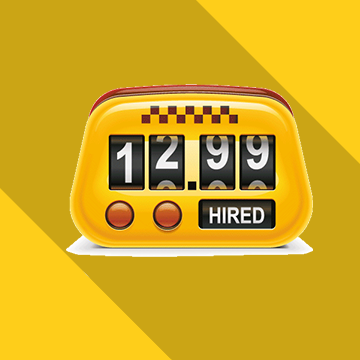 You pay only what the taximeter charges you! For preset appointments you are interested, there is absolutely no charge! 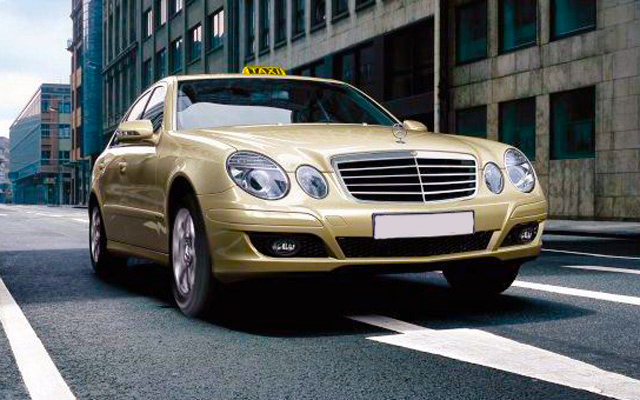 Call for a taxi or make an appointment free of charge fast and easily through a mobile phone, tablet or P.C using the application Get Now Taxi! Tips…If you are satisfied with our services be sure to tell your friends or if you have any complaints inform us by contacting 2105054450.